“For us, Festo’s valve terminal concept CPX/MPA is a great support for opening the way to a completely new machine generationpackaging machinery,” explains Riccardo Panepinto, Operations Manager with Cama Group in Italy. The positive effect of this is that the space requirements of the new Cama packaging machines have been reduced by approximately a third. This is one of the reasons why it is called Cama’s “Breakthrough Generation”. This means completely new horizons for branded-product manufacturers with regard to the layout of the plant in their factories. They now have more space available and gain flexibility for the integration of other plant components into the production line. Cama called this innovation process the “Cama Breakthrough Generation”. 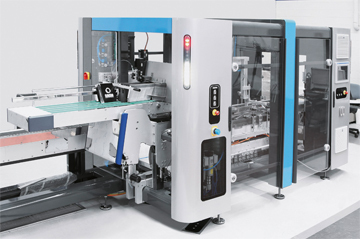 This new concept of machines highlights Cama’s renowned lean design of secondary packaging machinery and robots. “This machine generation will create entirely new opportunities for growth for us”, predicts Panepinto. One characteristic feature of conventional machines is the large control cabinet outside the main structure of the machine. The controllers within this cabinet are connected to the drives, sensors and valves by a multiplicity of cables and lengths of tubing several metres long. With the Breakthrough Generation, Cama restyled completely its machines. 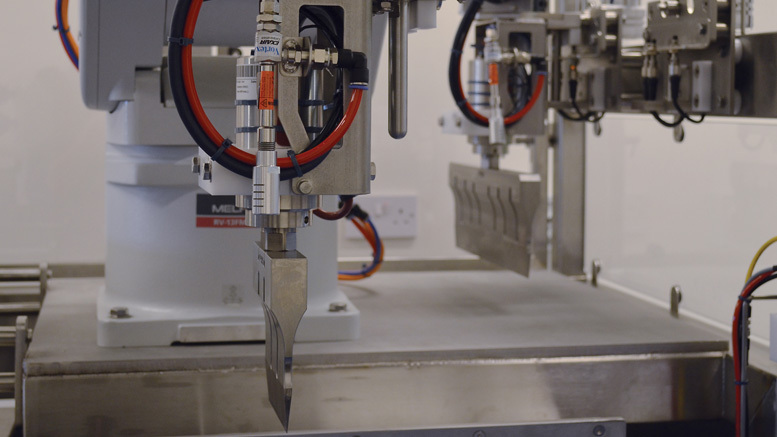 That allows reducing the machine footprint by integrating the control cabinets with the electrical and pneumatic components into the machine pedestals angles. Such a compact machine footprint helps to minimise cabling and makes it easier to place the utility devices right where they are needed and thus easily accessible. Core product is the Festo valve terminal CPX/MPA with protection class IP65. “Significantly fewer and shorter cables and tubes to be connected simplify and shorten installation. This is a further distinguishing feature of the new machines,” enthusiastically explains the machine builder as he describes the gain in efficiency. 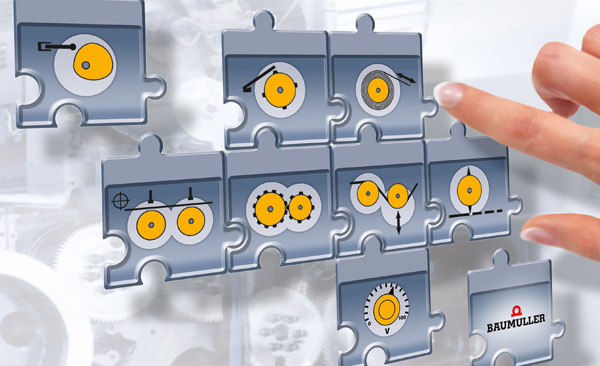 CPX links the pneumatic and electrical control chains and connects these simply, quickly, flexibly and seamlessly to any automation concept and in accordance with any company-specific standards. “What is more, the CPX offers diagnostic functions. This makes it easy for us to meet the demands of large branded-product manufacturers, for example for preventive maintenance,” continues Panepinto. Attention has also been paid to the topic of machine safety. The Festo soft-start and exhaust valve MS6-SV is used to exhaust the system. It provides reliable protection against unexpected start-up and has an exhaust capacity 1.5 times its pressurisation capacity. Among the new Breakthrough Machine Generation, Cama is now introducing the CL 175, an extremely flexible side-loading cartoning machine. It has been completely redesigned, both in layout and functioning. This machine can load flow-wraps, pouches, bags, thermoformed trays, blisters and more into pre-glued cartons. In a first step they are picked from the storage station, opened and, by a rotary unit, placed into the moving conveyor pockets. 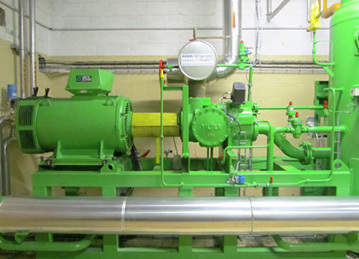 The side-loading unit loads the products into the cartons with an intermittent-continuous motion. 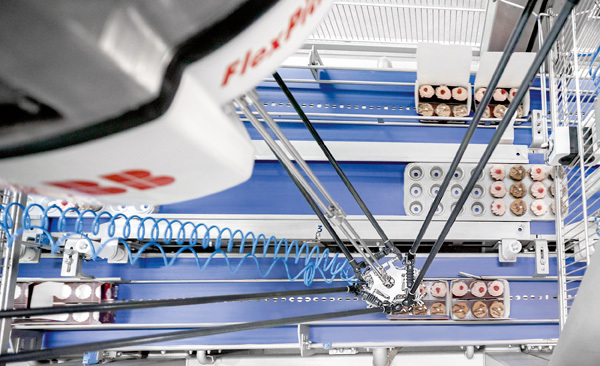 This handling unit consists mainly of a Festo electric axis EGC for a precise approach to intermediate positions and a pneumatic mini slide DGSL. 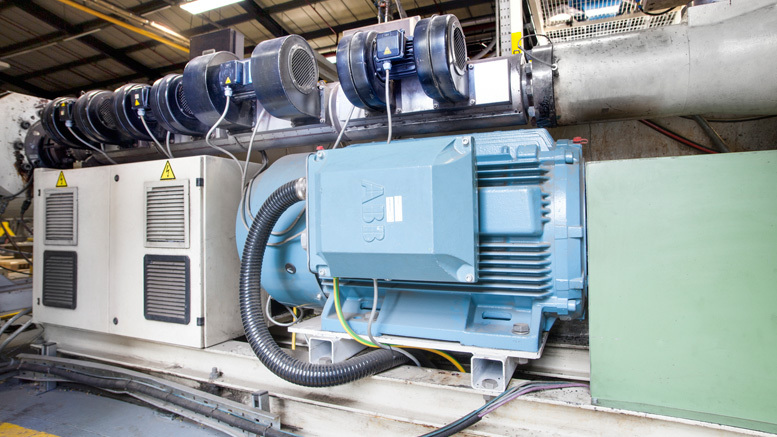 EGC helped to reduce the mounting time by 30% compared to previous self-made electrical axis. The use of both pneumatic and electrical drive technologies allows high precision to be obtained together with a high load capacity. 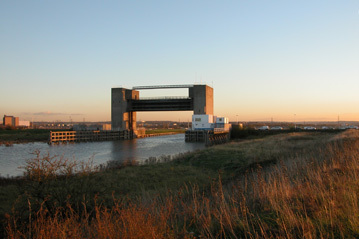 In a next step, the cartons move towards the final closure station. It can work in continuous or intermittent mode. Finally the cartons get onto the outfeed conveyor. “For us, the Festo brand is very strongly associated with the qualities of innovation and competency. 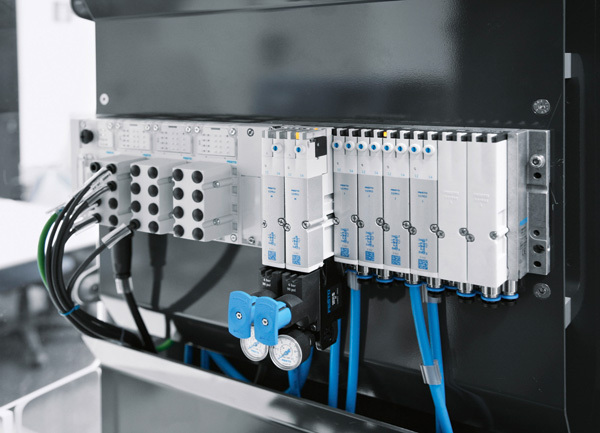 Its innovative valve terminals with CPX and fieldbus considerably reduce the amount of wiring and tubing required and thus also reduce the space required by our machines. Festo’s innovations therefore enable us as an OEM, and our end customers, to take a large step forward”, concludes Riccardo Panepinto, describing the results of working with Festo.